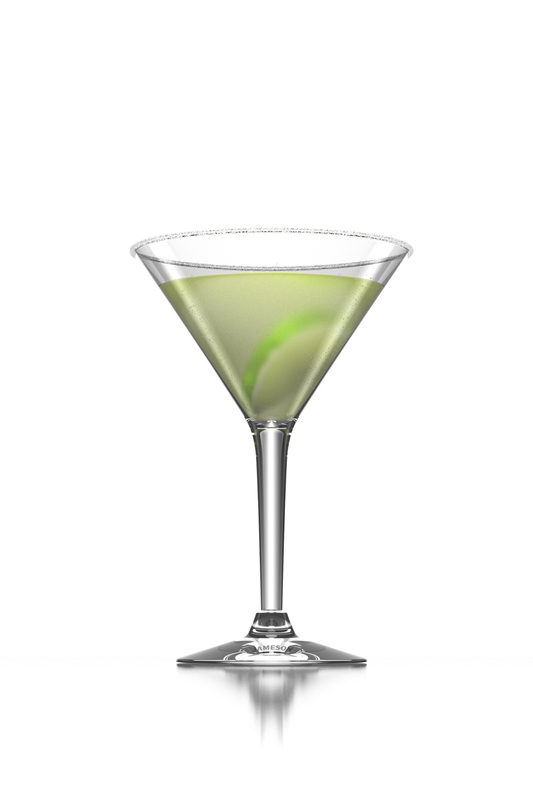 To continue with my theme of chocolate cocktails from earlier in the week, today’s featured cocktail is a drink that pairs well with the chocolate bunnies you may or may not be enjoying this weekend. The chocolate and vanilla flavors are the perfect amount of sweetness, and the peach flavored brandy adds in a refreshing springtime touch (so hopefully it won’t snow this weekend)! No Better Combination Than Chocolate and Bacon! This time of the year chocolates wrapped in pretty pink, purple and blue pastel colors are at the front of every store aisle, tempting you to break your diet and buy a bag (or four) of candy. While I love buying chocolate as much as anyone, when holidays come around I prefer to get my chocolate fix through cocktails! Drinking your chocolate instead of eating it allows for some delicious combinations that don’t seem to work as well in solid form, for example: Chocolate and Bacon. 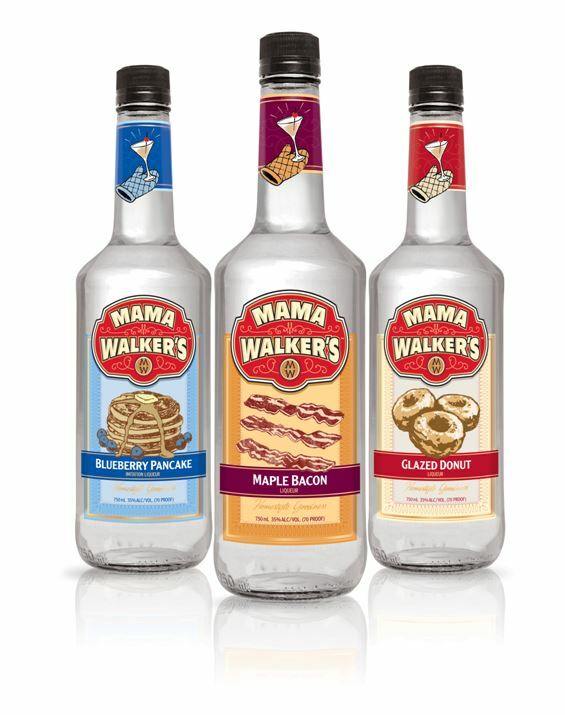 These are two of America’s favorite flavors, and while eating a handful of Hershey’s with some crispy slices of bacon may float your boat, mixing the two flavors in a cocktail tastes much better (and is much less messy)! 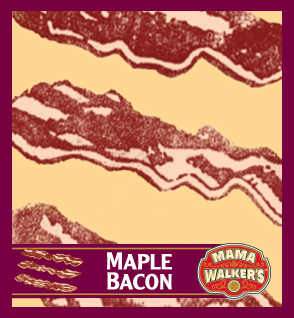 Mama Walker’s Maple Bacon Liqueur brings the smoky and maple flavors bacon enthusiasts crave! Find out more at Mama’s Facebook Page! If you prefer a less extreme combination of chocolate and bacon you can mix up a chocolate martini while you eat sizzling bacon hot off the frying pan! Cheers to Chocolate and Bacon!